NorCal: 2005… Are we there yet? It wasn’t that long ago when it seemed like the residential land market would never leave the cellar. 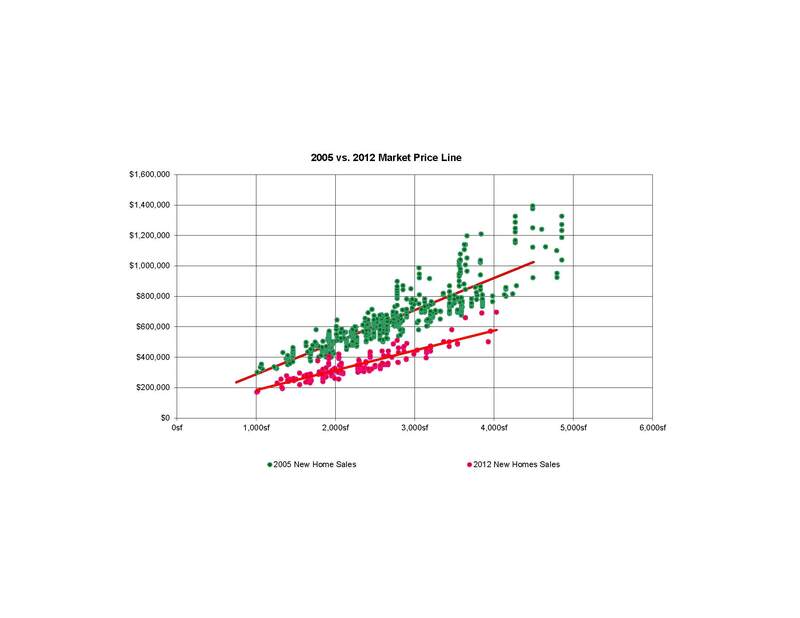 Amazingly, it seems that someone flicked a switch and land prices are surging to what seem like pricing we saw at the height of the market in 2005. We are not there yet, but getting close. How can this be when it seems like new home pricing and the re-sale market are still a good 30-40% below peak pricing? With the sub-contractor trades still aggressively competing for work and construction materials that remain readily available at fair market pricing, the cost savings from the builders fall directly to the land. I think it won’t be long before we see the associated trade and construction costs begin to rise and we see a plateau in land pricing. Land owners need to catch the wave and enjoy the ride. This entry was posted in Northern California and tagged builders, land owners, land prices, New Home Pricing, peak pricing, re-sale market, Residential Market by landadvisorsca. Bookmark the permalink.